Petland of Pickerington, OH offers valuable information on caring for your reptile and choosing a reptile that is right for you. 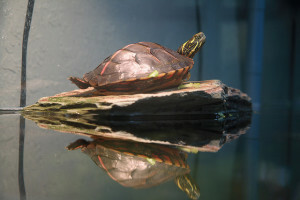 We have a wide selection of products for Snakes, Geckos, Turtles, Frogs, Bearded Dragons and more. We offer all the products you will need to meet your reptile’s four basic needs. Live Food – Live food such as Meal Worms, Wax Worms, Super Worms, Crickets, Fruit Fly Cultures, Dubia Roaches, and other frozen and live foods are a great source of protein as well as carbohydrates, fats, and fiber. It also provides a vehicle for giving your reptile vitamin supplements when dusted or gut loaded (see below). 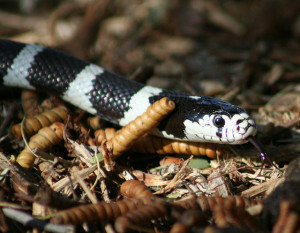 Many animals will only respond to the movement of live food.